What do we tell kids about the climate change future we created for them? Over the past two years The Conversation has published my analyses on a range of topics related to climate change and politics, including climate denial in the Liberal Party, 25-year-old cabinet papers (not once but twice), coal industry PR campaigns and much else besides. Finally comes a topic I can cheerfully say I know nothing about (at first hand, at least): raising children. Apologies for oversharing, but I had a vasectomy in 2004. The columnist Andrew Bolt spotted this, via an article in Britain’s Daily Mail which clearly stated that I was the one who had been under the knife. Bolt claimed that my wife had “sterilised herself”. (She does a lot of yoga, but she’s not that flexible. We have pointed this out but Bolt has kept at it, repeating the claim almost six years later). Despite what the Daily Mail article says (and what is within the quotes was never said), our decision not to have kids wasn’t based on concern for what our hypothetical children would do to the planet, but rather what the planet would do to them. My wife copped some online abuse, and I was once disinvited to appear on the BBC after explaining my actual position. 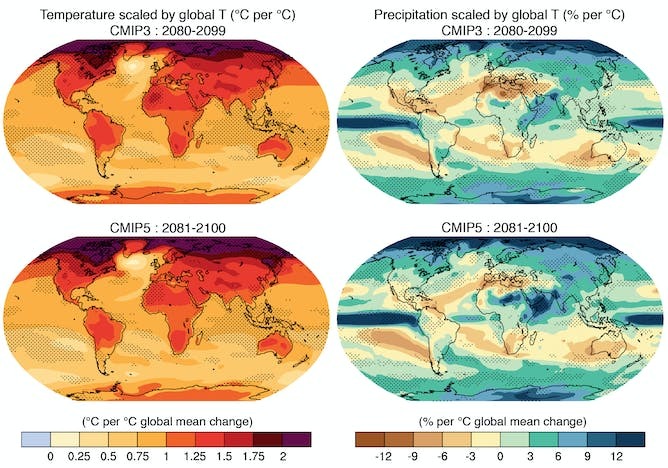 I first switched on to climate change in about 1989, and have become convinced that the second half of the 21st century will probably make the first half of the 20th look like a golden age of peace and love. 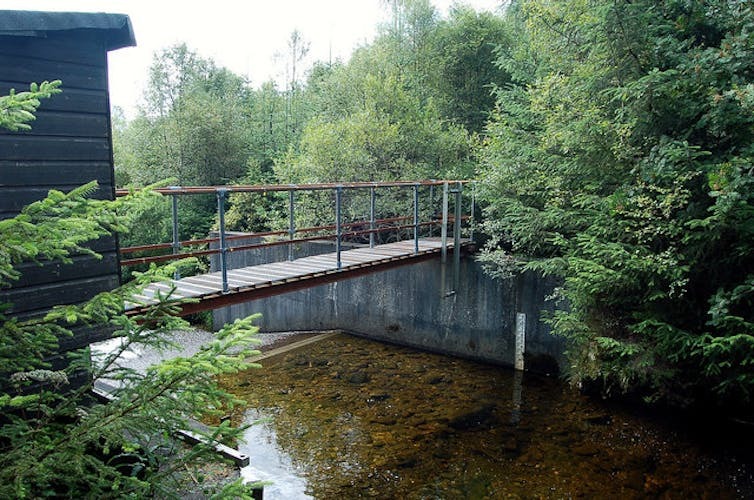 There have been 30 years of promises and pledges, protocols and agreements, while atmospheric greenhouse gas levels have climbed remorselessly due to humanity’s emissions. I suspect that the reported recent flatlining in emissions growth could well turn out to be as illusory as the so-called global warming “hiatus”. Should we have children? And if we do, how do we raise them in a world of change and inequity? Can I reconcile my care and concern for the future with such an active and deliberate pursuit of a child? Put simply, I can’t. As the Manic Street Preachers sagely warned, our children will have to tolerate whatever we do, and more besides. So how do we prepare tomorrow’s adults for the world bequeathed to them by the adults of yesterday and today? Even the mainstream media is beginning to ask this question. Some studies say young people don’t care enough about climate change; others claim they do. The Australian picture seems to be mixed. A new edition of the Oxford Junior Dictionary was published in 2007 with a substantial group of words relating to nature – more than 50 – excised: they included acorn, adder, ash, beech, bluebell, buttercup, catkin, conker, cowslip and dandelion. Their replacements included terms from the digital world such as analogue, blog, broadband, bullet-point, celebrity, chatroom, cut-and-paste, MP3 player and voicemail. Might we be more adaptive than we think? 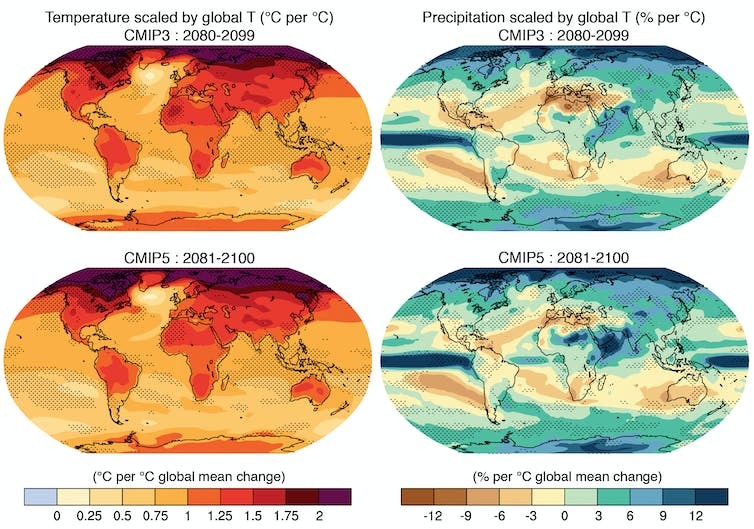 The social demographers Wolfgang Lutz and Raya Muttarak, in their snappily titled paper Forecasting societies’ adaptive capacities through a demographic metabolism model, think so, describing how “the changing educational composition of future populations” might help societies adapt to climate change. 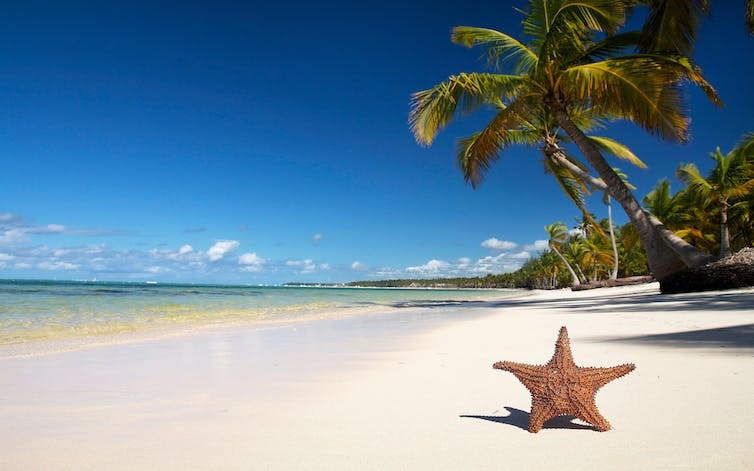 A substantial portion of the human population lives on coasts. Much of their protein comes from fish. 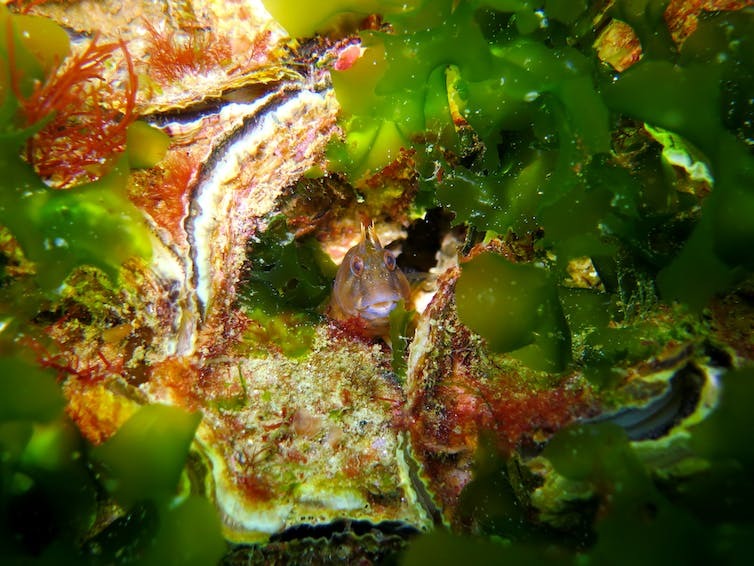 What happens when ocean acidification turns all of that to slime? So what should we tell kids about climate? It is okay to show sadness around your kids; in fact, it is probably healthy. However, it is not okay to dump your emotions on them. Save rants and deep conversations for trusted adults. If you are feeling overwhelmed (and you will), don’t turn to your kids. Children are usually helpless to offer advice and it can cause them to experience anxiety. Seek help from an adult friend … extended family, a neighbor, your church, or a counselor. Sophie Lewis sensibly hopes that the next generation(s) “can be more empathetic, more creative and more responsive than we have been”. It’s a noble hope, but it will only happen if we behave differently. First, how do those of you who are parents (and grandparents, aunts and uncles) talk to your children about the climate change impacts that will happen in their lifetimes? Avoidance? Sugar-coating? The “straight dope”? Do you slip books from the burgeoning fields of dystopian fiction and “cli-fi” into their Christmas stockings? Besides The Hunger Games, there is Tomorrow, When the War Began, the excellent Carbon Diaries and, more recently, James Bradley’s The Silent Invasion. Do you worry about scaring the kids? What do the youngsters themselves say? Second, what steps are you taking to help young people develop the (practical and interpersonal) skills required to survive as times get tougher? What are those skills? How do we make sure that it isn’t just the few (children of the rich and/or the “switched on”) who gain these skills? 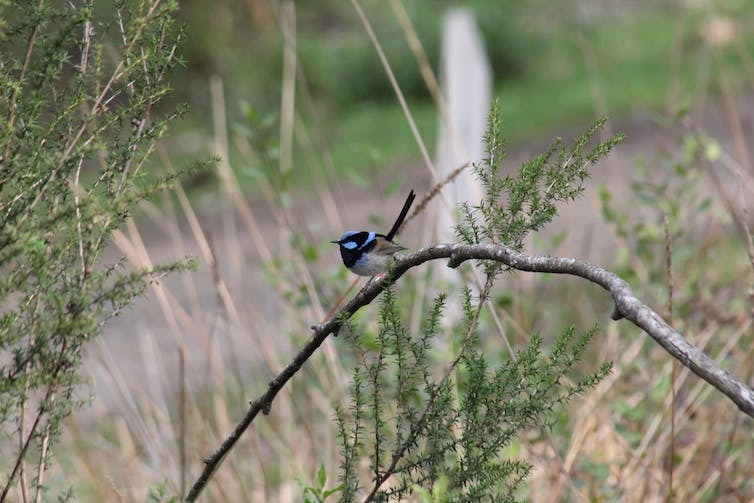 New research shows that fairy-wrens become more cautious as they change colour. 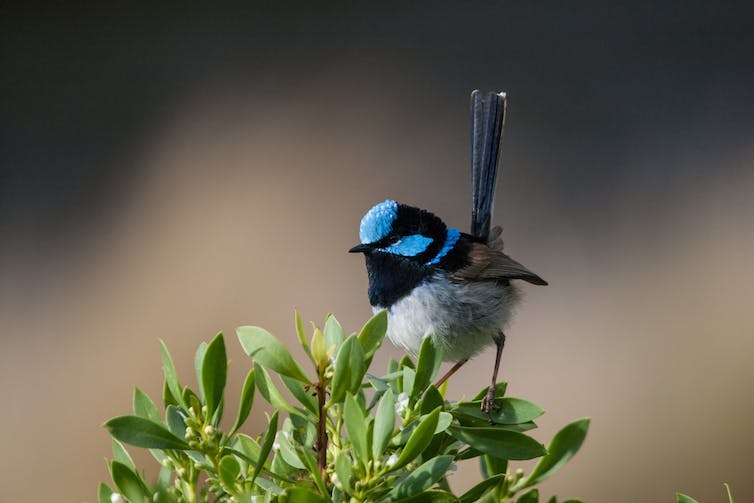 Superb fairy wrens help scientists learn about the evolutionary costs of being beautiful. 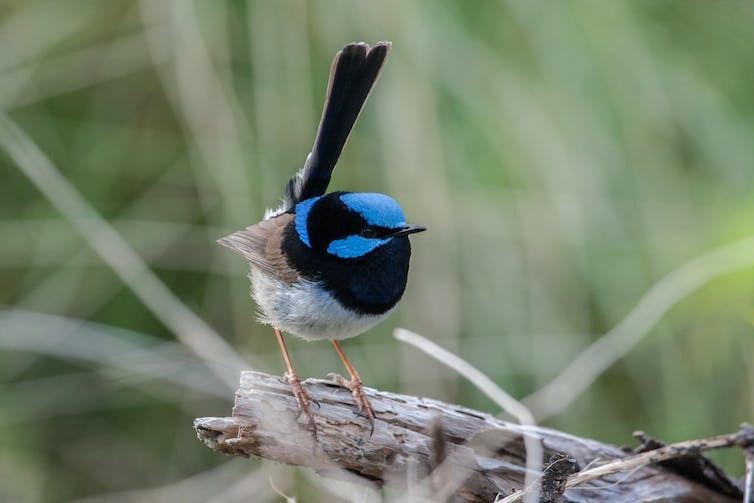 Male fairy-wrens change colour by replacing dull brown feathers with bright blue, black and indigo ones prior to breeding, turning brown again after the breeding season is complete. Individuals change colour at different times of the year, ranging from the Australian autumn (March-April) to late spring (October). Low-danger superb fairy-wren alarm call. High-danger superb fairy-wren alarm call. 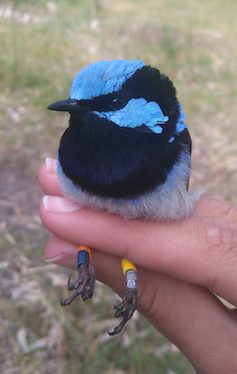 Fairy-wrens are more likely to flee in response to alarms calls while in blue plumage. 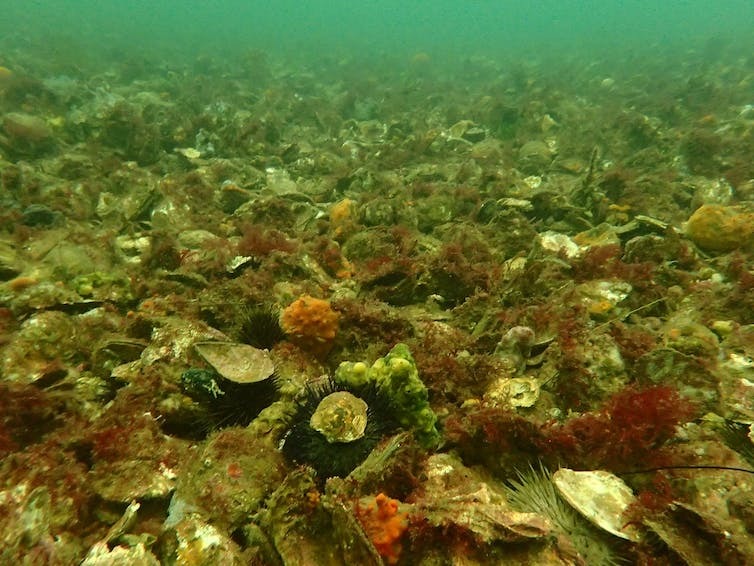 Mud oysters played a largely unappreciated part in Australia’s history. Some of the 18,000 tonnes of limestone destined for the seafloor. Health oyster reef in Tasmania. Restoration site, formerly covered with dense oyster habitat.